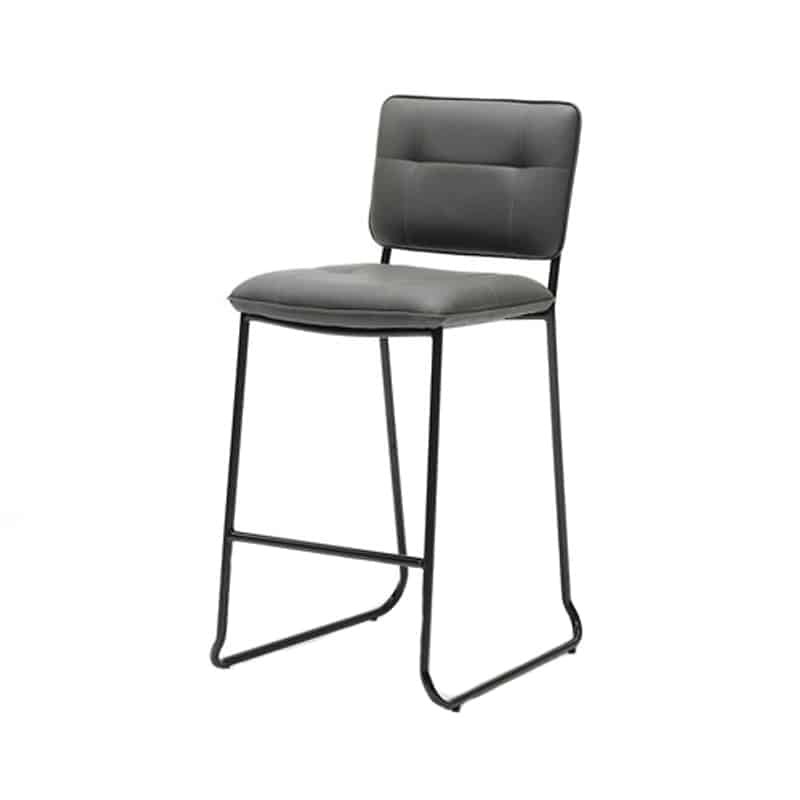 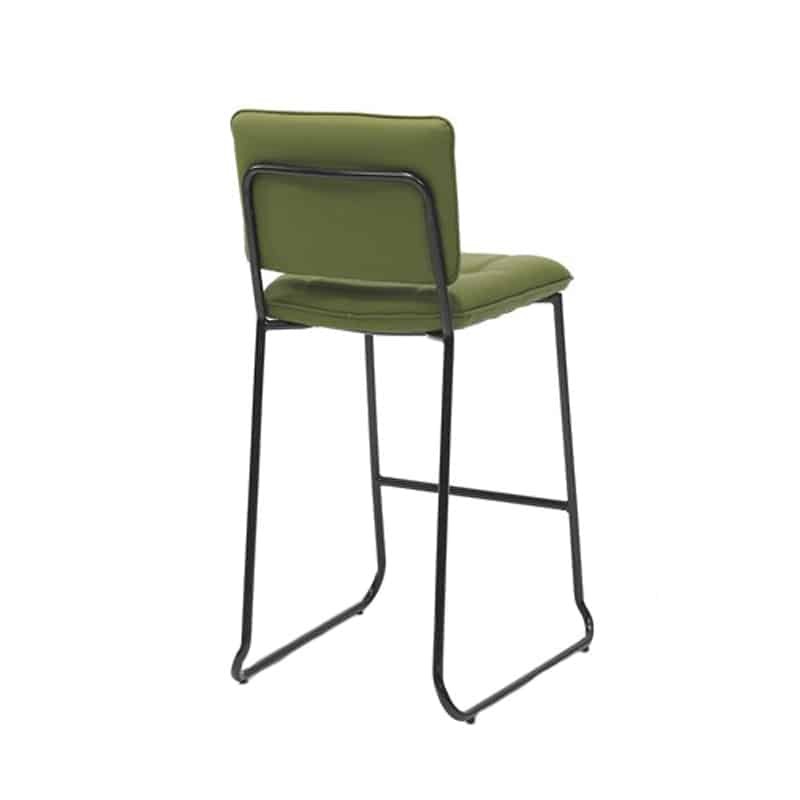 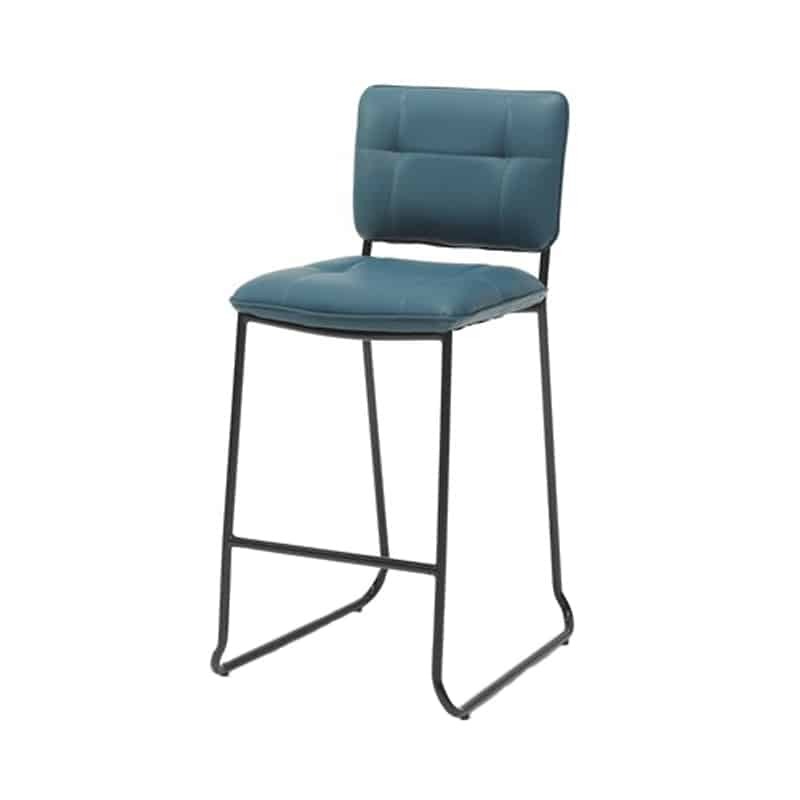 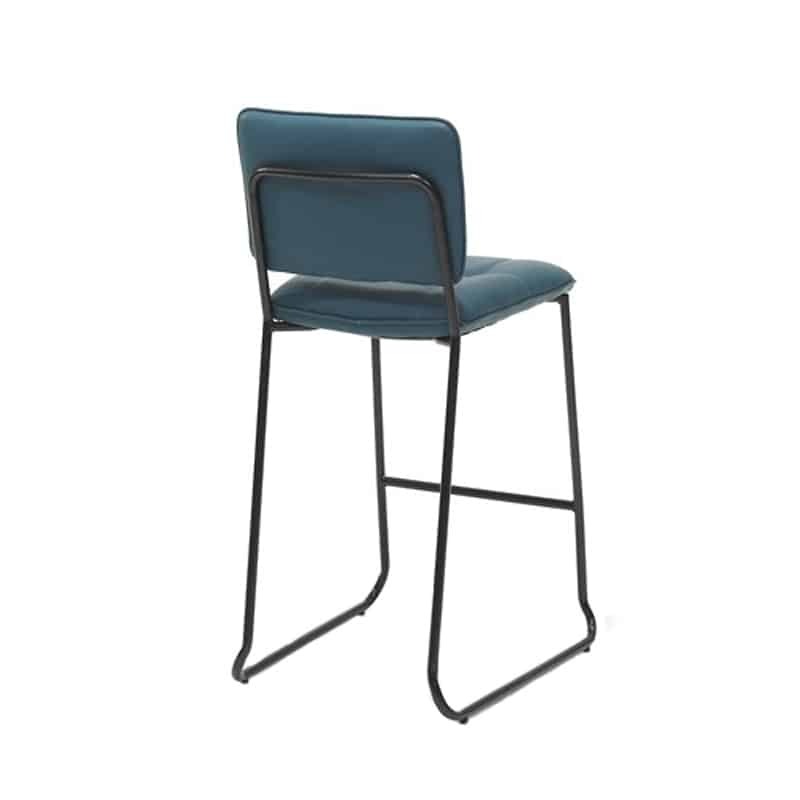 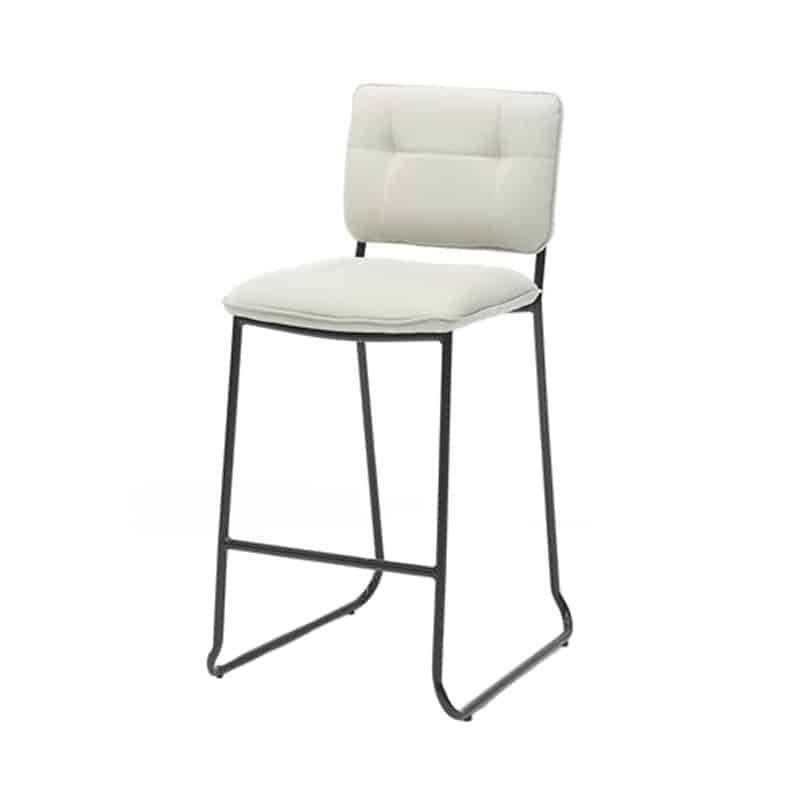 The Oggo sturdy bar stool low PU black steel frame is not only very affordable, it is also super comfortable. 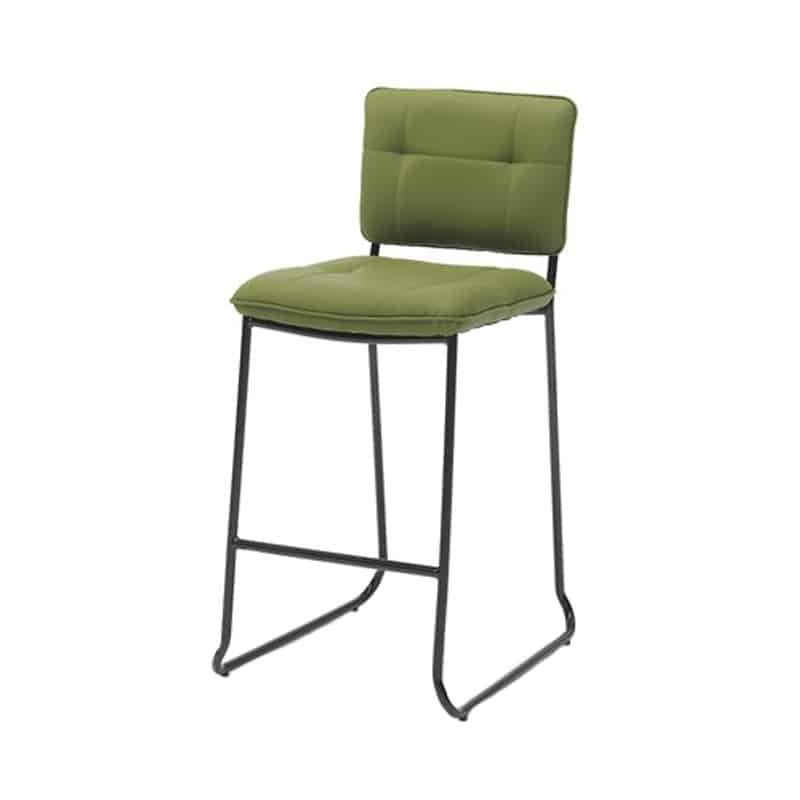 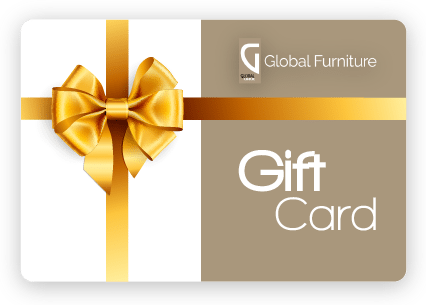 The backrest provides sufficient support for a cozy long sitting at your bar table, or kitchen island. 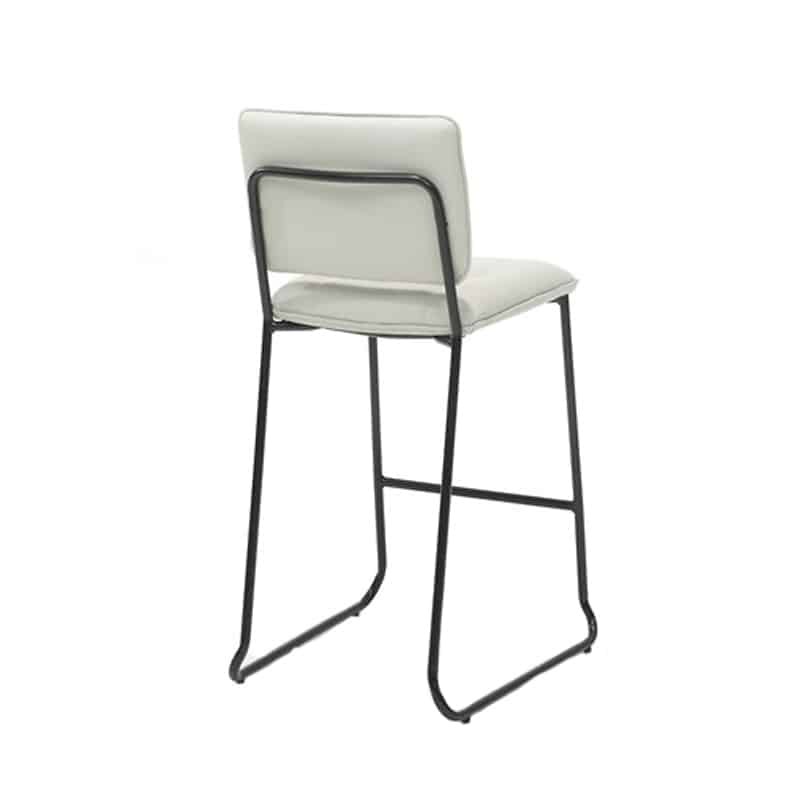 The strong micro fiber fabric with tough leather look is relatively easy to clean. 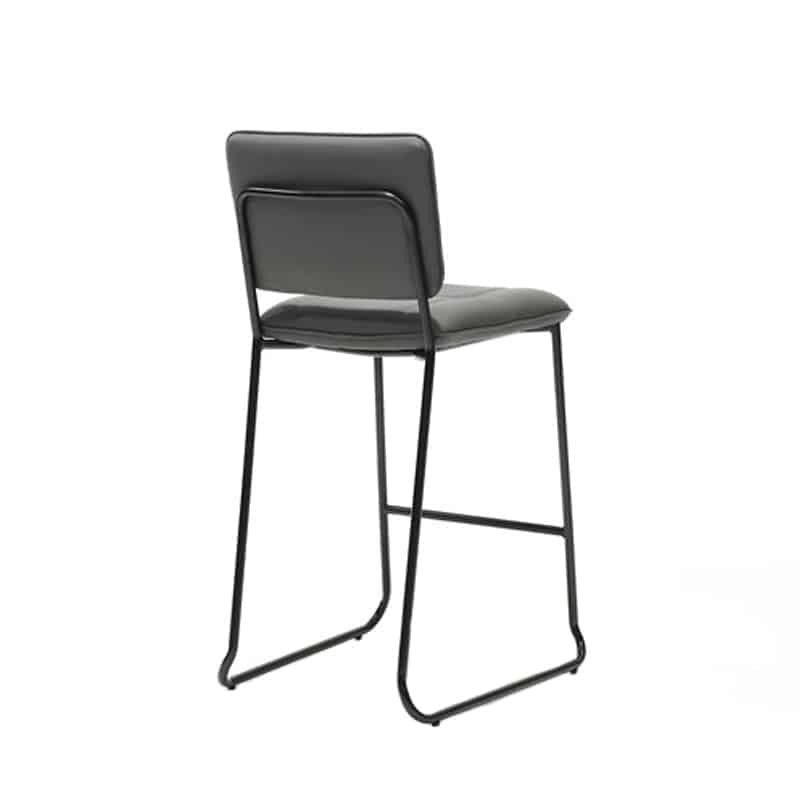 The black steel frame is solid.